This feature documentary from producers Ricki Lake and Abi Epstien follows the lives of breastfeeding mothers, often with vulnerability and humor, as they explore the social attitudes and stigmas around breastfeeding. 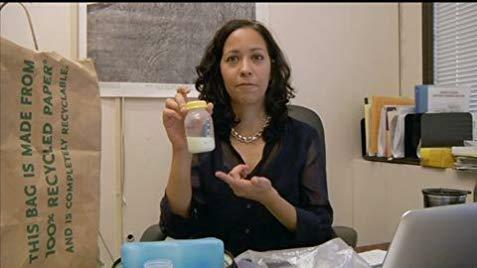 Breast Milk highlights the intimacy and love between child and breastfeeding mother as well as the rejection and disrespect from husbands, wives, and society. Balancing humor and intimate moments with expert interviews, this film is recommended for parents and expected mothers, and students in child development and nursing. Distribution and screening rights from Film Movement. Childcare will be provided by our librarians in the Story Room if you would like to screen the film privately. Coffee, tea and homemade lactation cookies will be served. Directed by Dana Ben-Ari. 85 minutes.